At Accu Translations, we regularly collaborate with clients from the defence industry on a range of translation projects. Security is crucial when it comes to defence translation, and there is an abiding need for the highest possible standards of precision and accuracy. Many contractors and sub-contractors in this highly regulated industry make use of the Accu Solutions defence translation service, as we have a strong and demonstrable track record of undertaking extensive and demanding projects, with no compromises ever made on quality. Our experience and knowledge, coupled with our embrace of advanced translation technologies, ensures that even the most complex of defence translation projects can be completed on time and on budget. At Accu Solutions, we routinely translate documents of a sensitive or secretive nature. We take the safety and security of your documents very seriously. We spare no expense in ensuring that all of our processes comply with federal and provincial privacy laws, including Canada’s Personal Information Protection and Electronic Document Act. In 2007, we earned the Controlled Goods Certification (CGP)/ITAR, and we are in the process of applying for its Secret Level 1 clearance with Service Canada. This makes us one of the few translation agencies in the world that is trusted and competent enough to handle and translate sensitive and mission critical documents. On top of this, Accu Solutions is fully certified under ISO 9001:2015. This means that we have demonstrated our ability to consistently provide products that satisfy both customer and applicable statutory and regulatory requirements. 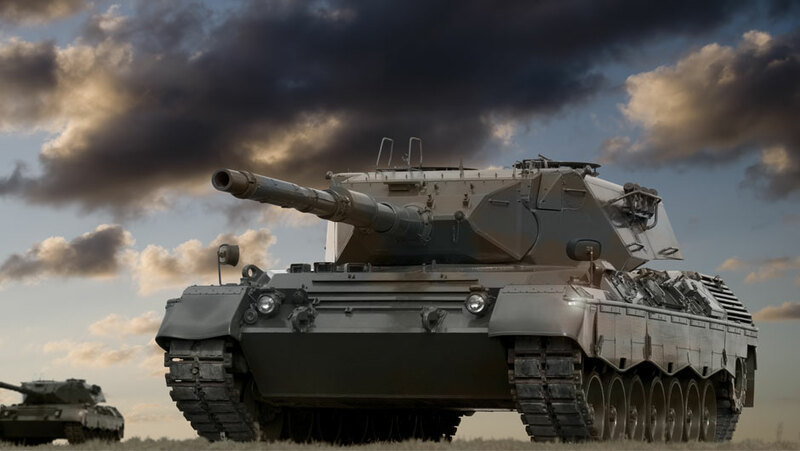 Our high standards of quality service, and our exacting attention to detail, ensure that we are able to consistently deliver the sort of precise and accurate translations that are so essential to the defence industry. Our certified status should act as proof enough that we can be trusted to handle your defence translation projects. However, to ensure your total peace of mind, we have gone to great lengths to develop completely failsafe disaster mitigation and contingency plans. With Accu Solutions, you can rest assured that your data will remain safe and secure throughout the entire translation process. We go to great lengths to ensure the integrity of your documents. We make use of a virtual server farm at the highly secure Q9 facility in Toronto, which provides the highest possible levels of physical and data security. In addition, we benefit from Q9’s in-house disaster recovery plan, as well as many of their safety and security solutions.